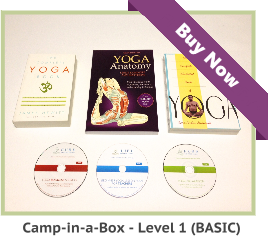 Will the Yoga teacher training package you provide be enough to make me competent to teach Yoga. This is bearing in mind that I do not have access to a local Yoga instructor, who can supervise my Yoga teacher training? 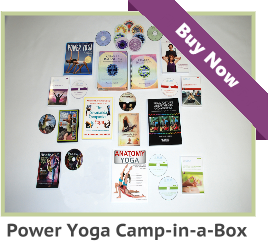 Home/Will the Yoga teacher training package you provide be enough to make me competent to teach Yoga. This is bearing in mind that I do not have access to a local Yoga instructor, who can supervise my Yoga teacher training? 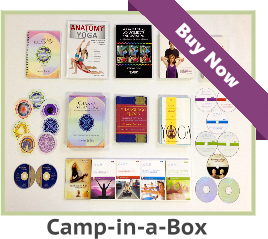 Yes – The Aura Yoga teacher training course is entirely complete and if you wanted to send me an early video or DVD to monitor your progress, I would be happy to give you a review for free. A mirror, camera and audio recorder also make great learning tools for monitoring your progress while you prepare to become a Yoga teacher. Do not judge yourself too harshly. This is a common reaction when we record anything we do. When you can get past your own self-criticism; you will be on the path to become a Yoga teacher. Within your Yoga teacher training course there are step-by- step instructions, numerous resources and we also point you in the direction of additional Yoga teaching resources. In fact, any time you have a question, you can send me an email. Some Yoga teacher interns call me by telephone in the afternoon, on week days.